In-town living at its finest! 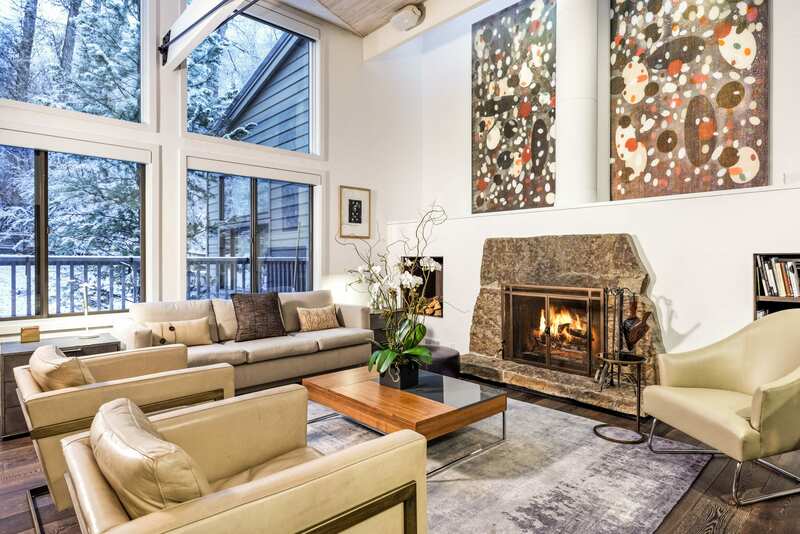 This Black Swan townhome brings three levels of sophisticated living space all above grade to the core of Aspen, just below Aspen Mountain and only two blocks from the gondola. 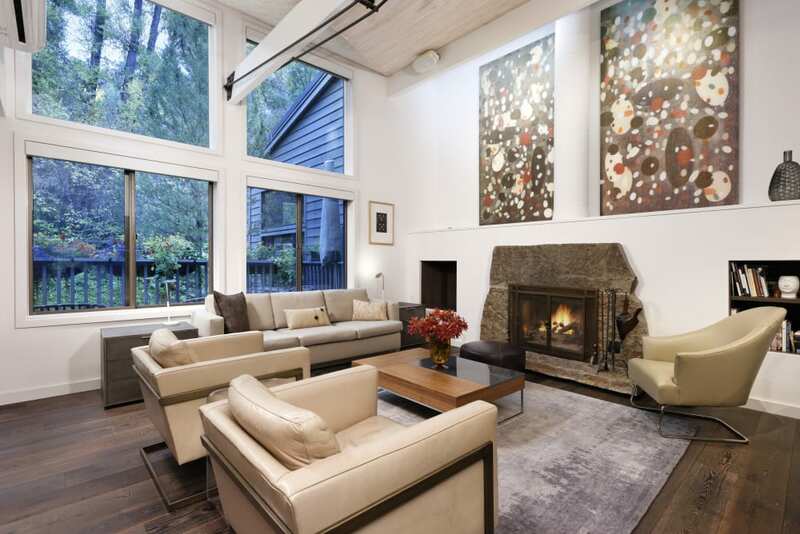 "This Black Swan townhome brings three levels of sophisticated living space all above grade to the core of Aspen, just below Aspen Mountain and only two blocks from the gondola. " taining and indoor/outdoor living in the summer when you can open up the living room to the outdoor deck. Two guest suites with an outdoor terrace, as well as a separate office complete the entry level offerings. 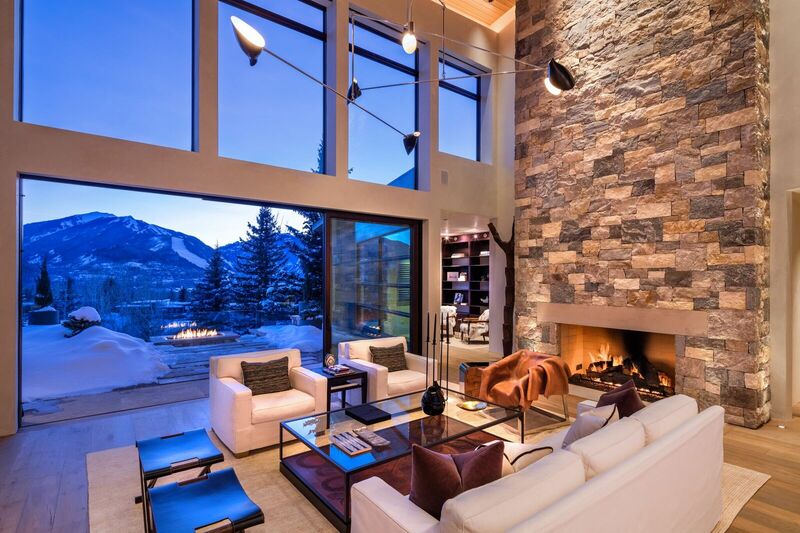 Upstairs, yet another open living space reveals a family room and powder room with views oriented toward Aspen Mountain. The master suite resides on the entire third level for the ultimate in privacy and relaxation. A designated parking spot, combined with a lovely backyard space and gorgeous landscaped entry, only enhance the effortless modern mountain lifestyle afforded in this rare Black Swan beauty. You’ll have the best of both worlds: a quiet location on Ute Avenue, yet you’re just steps away from The Little Nell hotel, nearby parks, the Ute hiking trail and Independence Pass. 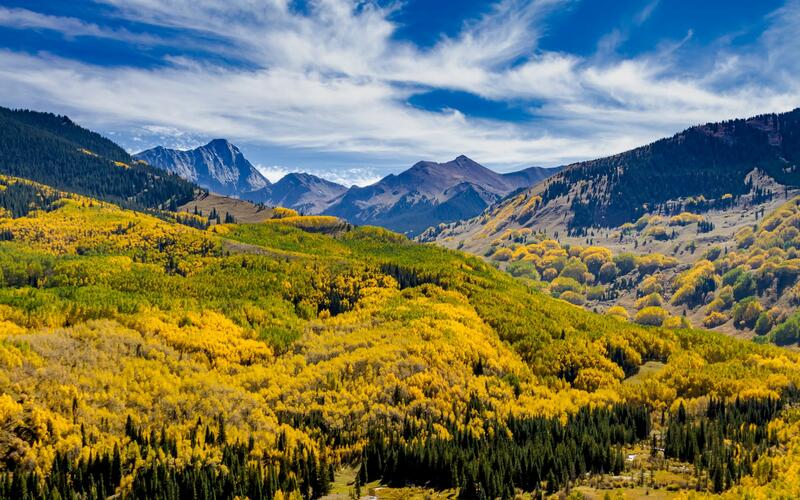 The best of the Aspen lifestyle —hiking, biking, skiing, shopping, fine dining and culture — awaits! An open concept floorplan, highlighted by a state-of-the-art kitchen, dining room and living room, is tailor-made for entertaining and indoor/outdoor living in the summer when you can open up the living room to the outdoor deck. 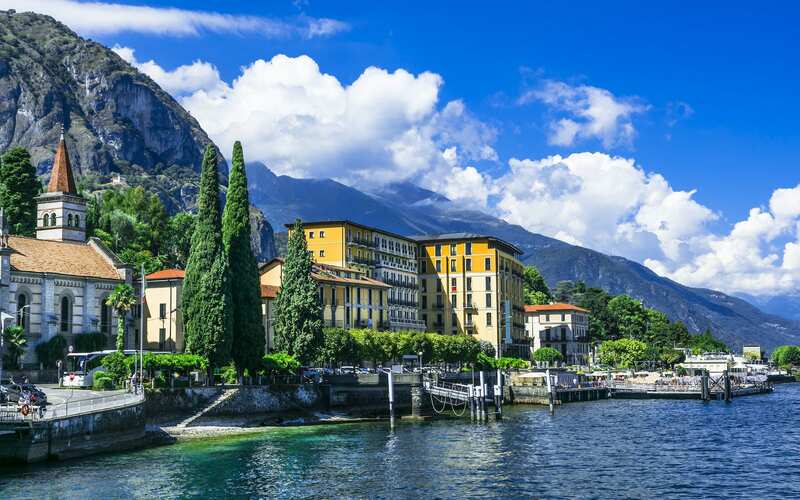 Central Core becomes the perfect blend of small-town charm, captivating culture and the attributes of a cosmopolitan city.